Welcome to Balloon Box - No1 in Redditch for Fancy Dress Hire! 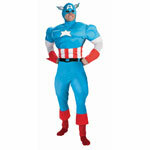 Balloon Box Bromsgrove sell a huge range of Fancy Dress Costumes, Outfits, Accessories and Theatrical Costumes to the party going people of Redditch. 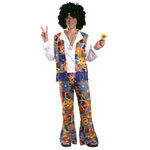 Our range includes, 60s, 70's, 80's Retro Costumes, Super heroes, TV & Movies, Childrens Fancy Dress including costumes for School Book days. 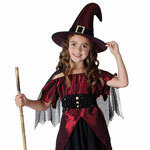 Horror, Halloween and Christmas Fancy Dress costumes, Animal Fancy Dress and Disney classics. 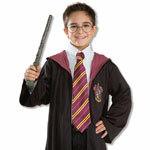 In fact we sell and hire every type of Fancy Dress Costume - Visit our NEW Online Fancy Dress Shop! 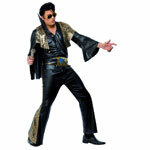 or call into our Bromsgrove based Fancy Dress Shop. 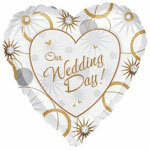 As well as fancy dress we also supply air and helium balloons for weddings and parties throughout Redditch. 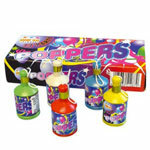 Our party accessories include items for everything from Engagements, Stag / Nights and Weddings through to Birthdays and Childrens Birthday Parties. Giant Garden Games are available to hire for Redditch venues and are ideal for weddings, fetes, parties and barbeques. 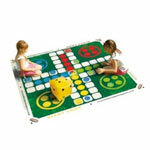 Our range includes Jumbo Chess, Four-in-a-Row, Get Knotted, Giant Jenga, Space Hoppers, Table Tennis and Japlunk! 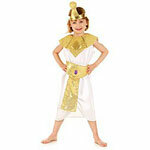 For Kids Parties and Events we have Mascot Costumes for Hire. Why not have Peppa Pig welcome your guests? or Iggle Piggle? As you can imagine we have a huge range of products, this website only shows a small fraction of the services and items we sell and hire. Balloon Box Bromsgrove - Please Select an Image Below to SEE More! NEW Garden Games for Hire!